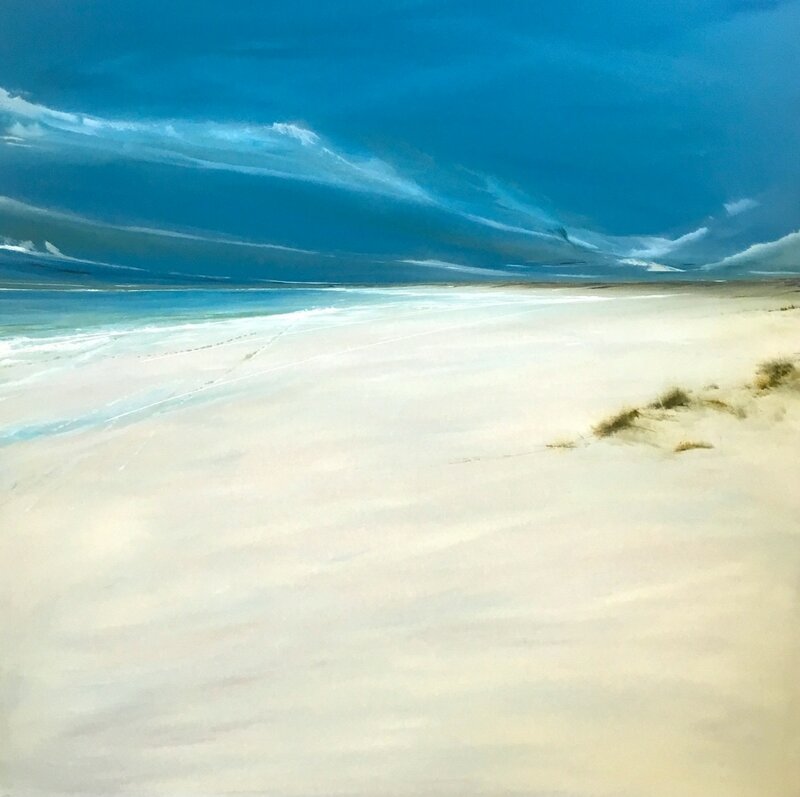 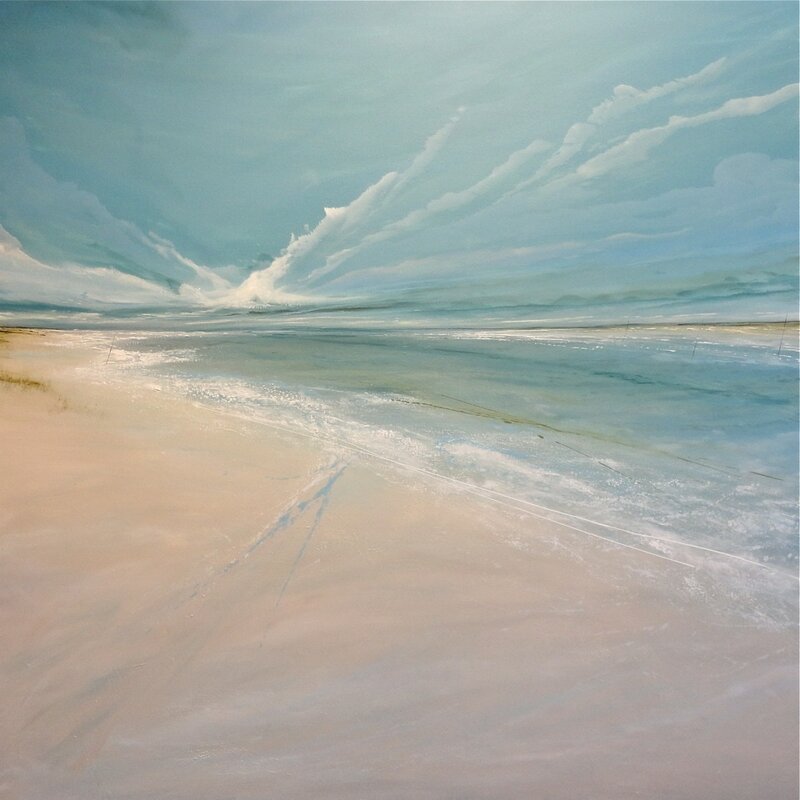 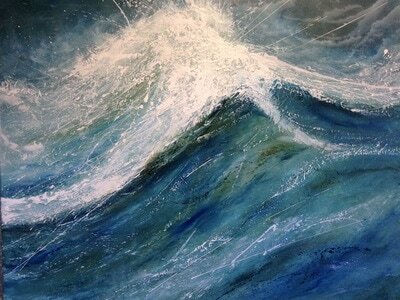 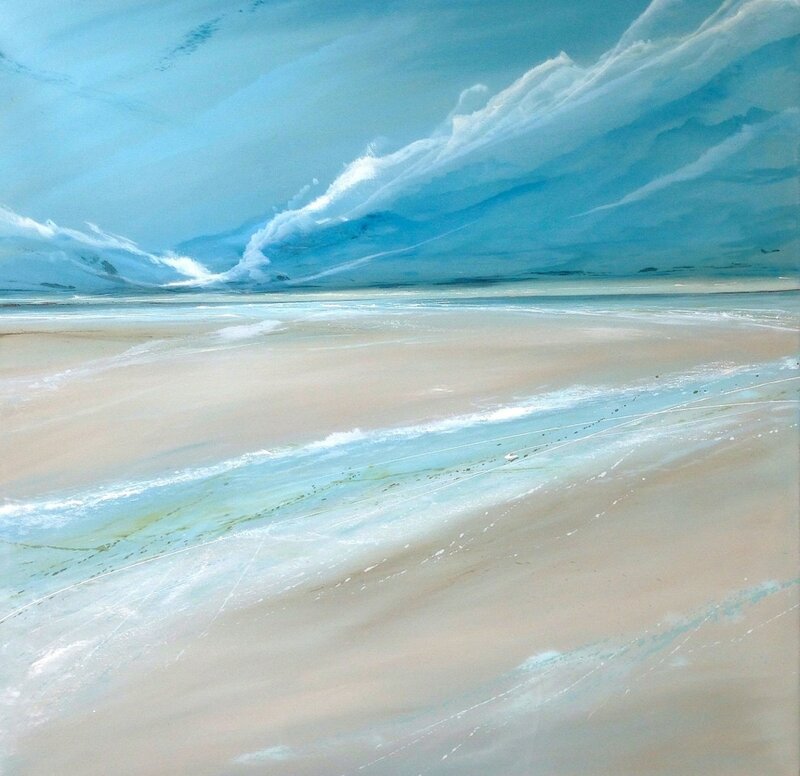 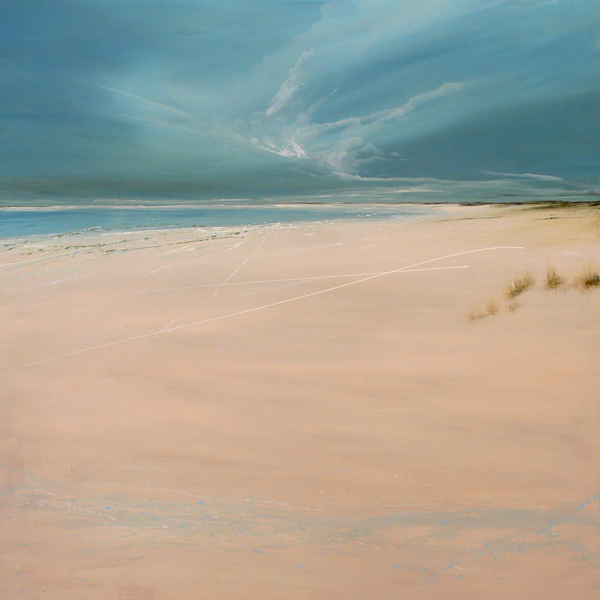 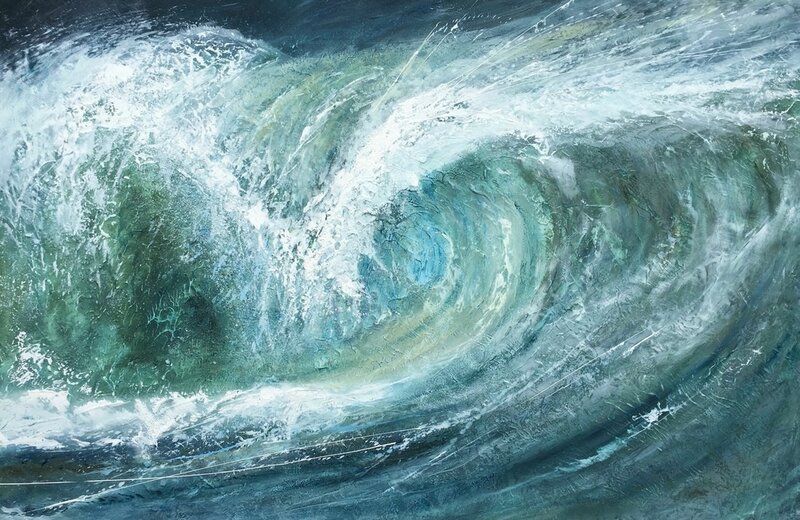 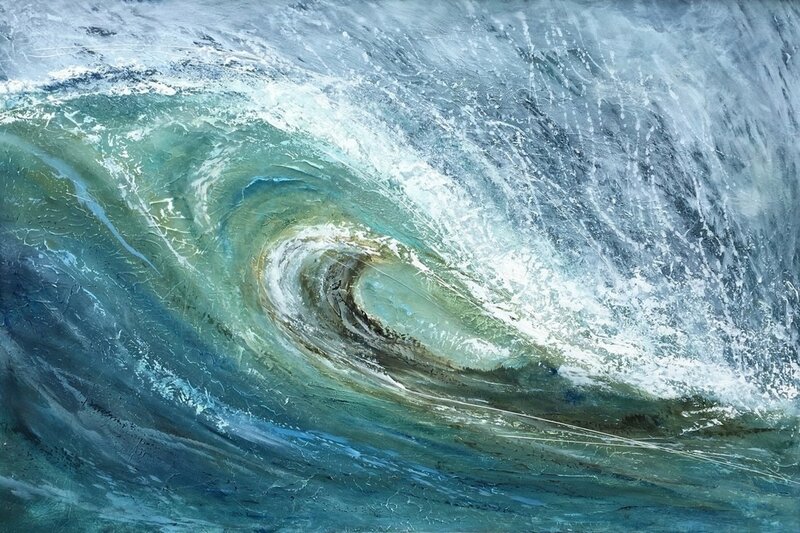 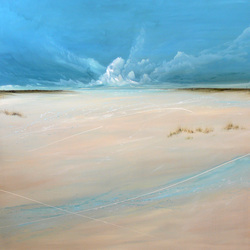 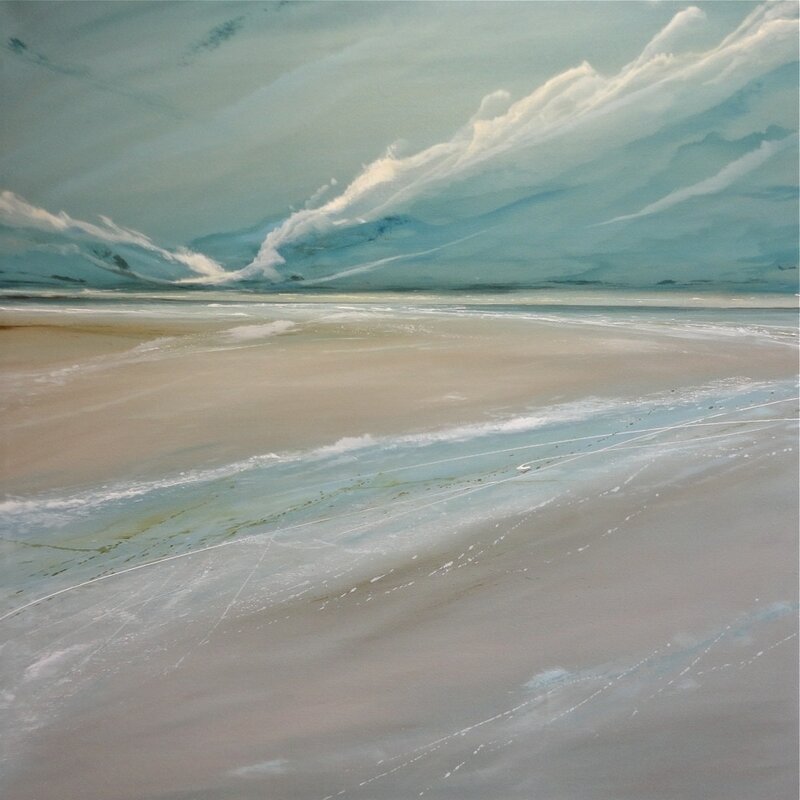 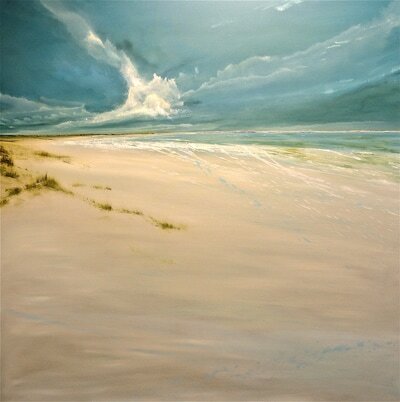 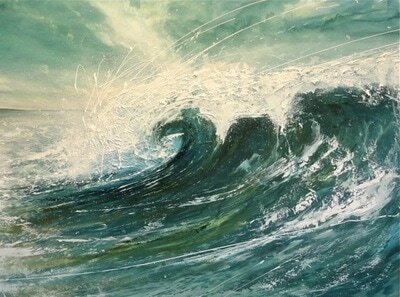 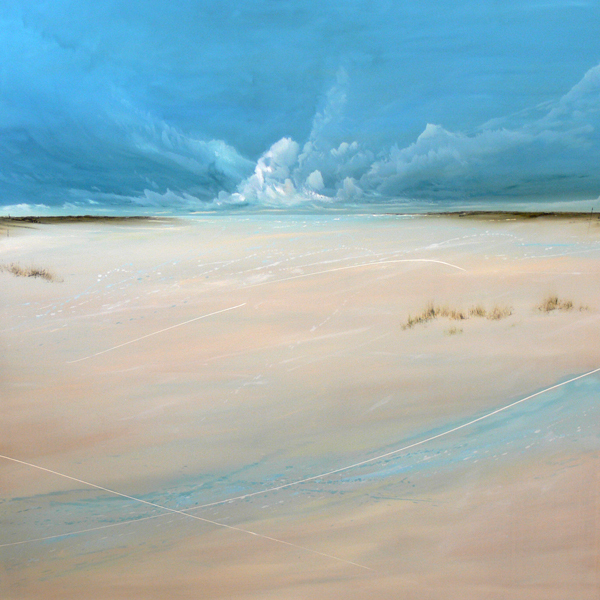 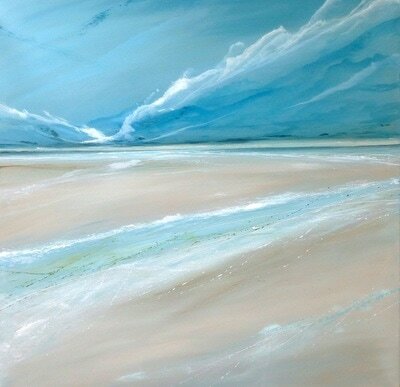 Jane Skingley paints semi abstract seascapes and landscapes in oils. She focuses on trying to capture the mood evoked by the sea. She is interested in the emotional response we get from the sea, whether on a calm day or during a stormy high seas. 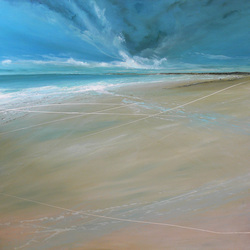 Jane works from sketches taken from the coast and reworks them in oils, building up layers of richness and depth.